Today we woke up to Nesquik pancakes. 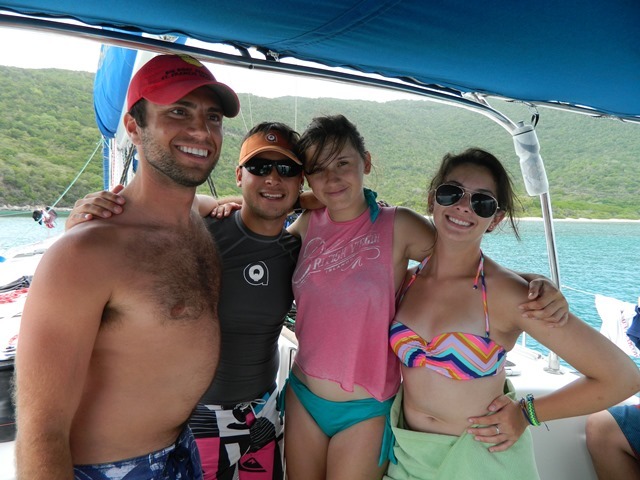 And then we all finished our divemaster exam. 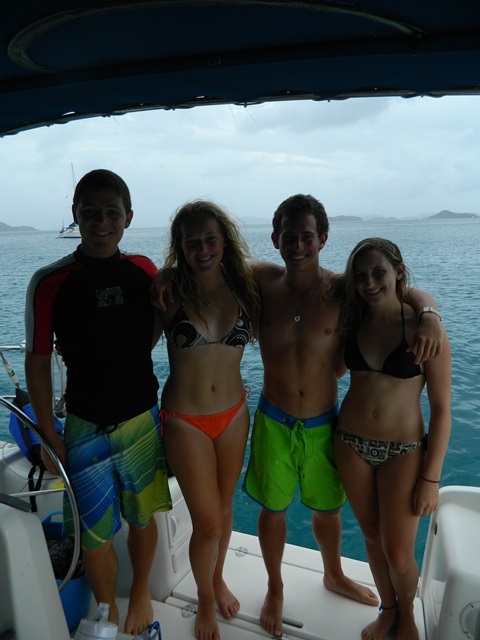 Some of us spent the day assisting dives and finishing our dive skills. Once everyone got back on board we had Thanksgiving dinner! For lunch we had the best lunch of the day, grilled cheese! Unfortunately it rained all over our clothes drying on the line, and we had another Hibiclens shower. 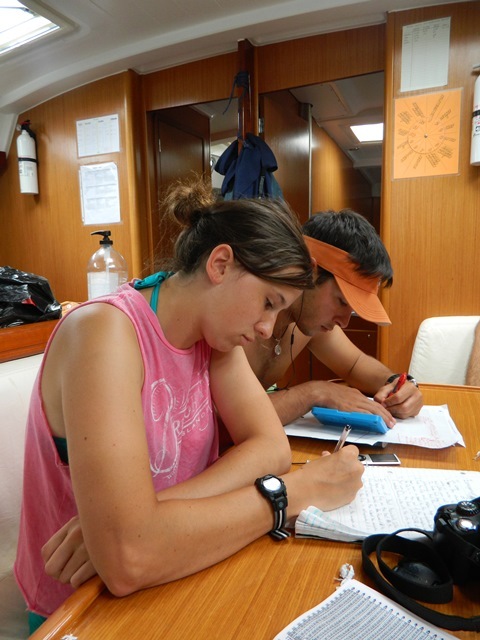 We also worked on our emergency action plans to finish most of the written work for our divemaster examination. Rachael and I both assisted on the open water dives, so it was their first dive not being in a confined water, so we got to see the excitement on their faces as the students experienced real diving for the first time.